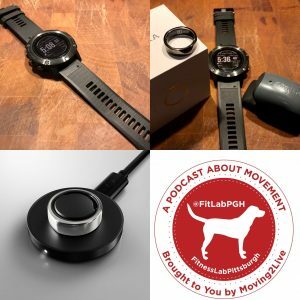 Movement…part of what makes your life complete. 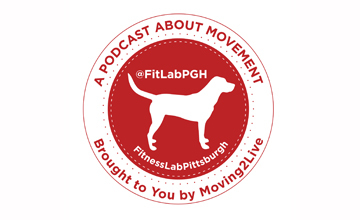 Each week our #podcast FitLabPGH brings you a new interview on Sunday and MWF movement tips and lifestyle hacks. 3) How Did You Sleep Last Night??? The Oura Ring tracks sleep quality.